The Equisoft Sensitive bit from Acavallo continues to gather fans. We tried out this Italian-designed bit in Europe and were so impressed with it we now use it on nearly all of our horses, we genuinely have a team of very responsive and happy mouths. 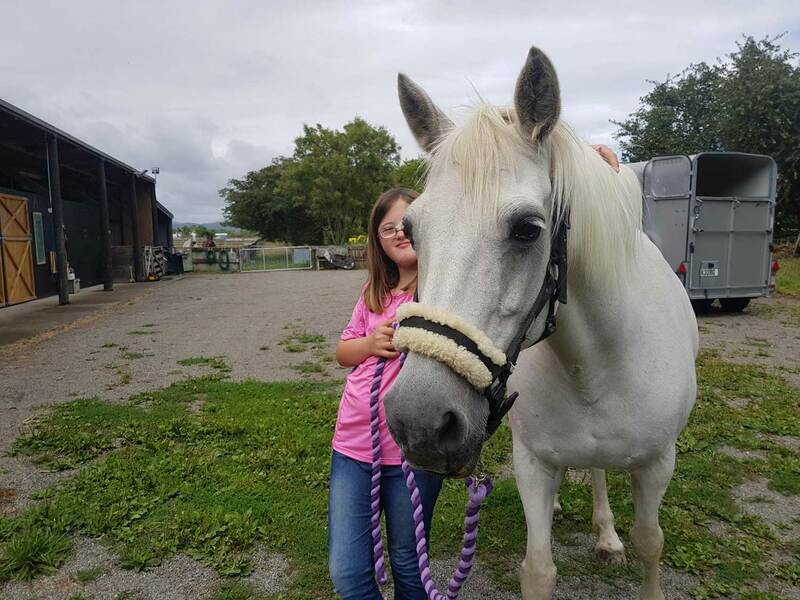 It's perfect to try if your horse has a very sensitive mouth - the soft, plastic material and innovative shape produces some fantastic results, as this happy customer will confirm.